Sounds similar to Kojima’s reasoning as well. 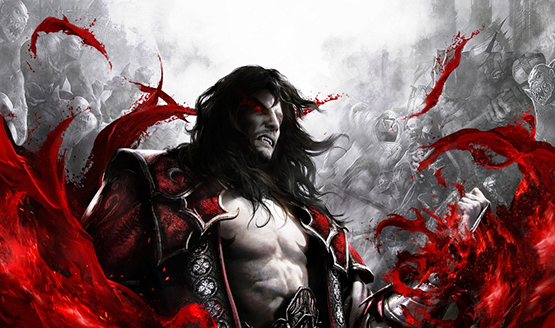 Castlevania: Lords of Shadow producer David Cox has come out acknowledging the bug that currently is plauging his game. Fret not Vampire Hunters! It will be fixed soon. 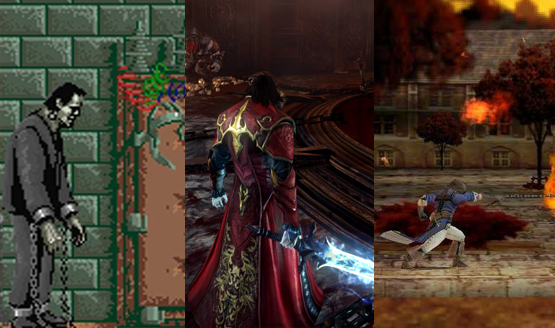 Since becoming a fan-favorite in 1986, Konami’s Castlevania series has had quite the journey through the ages. It’s had the Good (Super Castlevania IV), the bad (Castlevania: Judgement) and THE Masterpiece (Symphony of the Night. Need I say more?). While the series has mastered the realm of 2D artwork and sprites, the series battles in the world of 3D have almost always been failures and major disappointments in the eyes of fans. 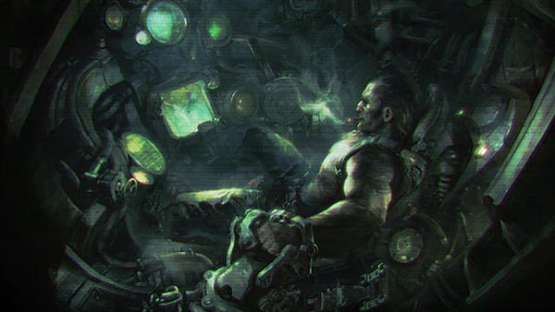 Konami looks to change this with Castlevania: Lords of Shadows, with little known developer MercurySteam handling the development duties and some team production company named ‘Kojima Productions’ helping supervising along the way. PlayStation LifeStyle’s review for this ‘rebirth’ is finished. Did Konami finally make an AAA quality 3D Castlevania game or is this yet another stumble along the way? Mercurysteam and Kojima Productions take on the classic Castlevania series, Lord of Shadows , looks to pull the series away from the series 2D roots into the world of 3D, even if fans didn’t demand it.. You’ve waited months to get your hands on the game..now it almost the time, however, there’ s a catch that even Dracule himself didn’t see coming.